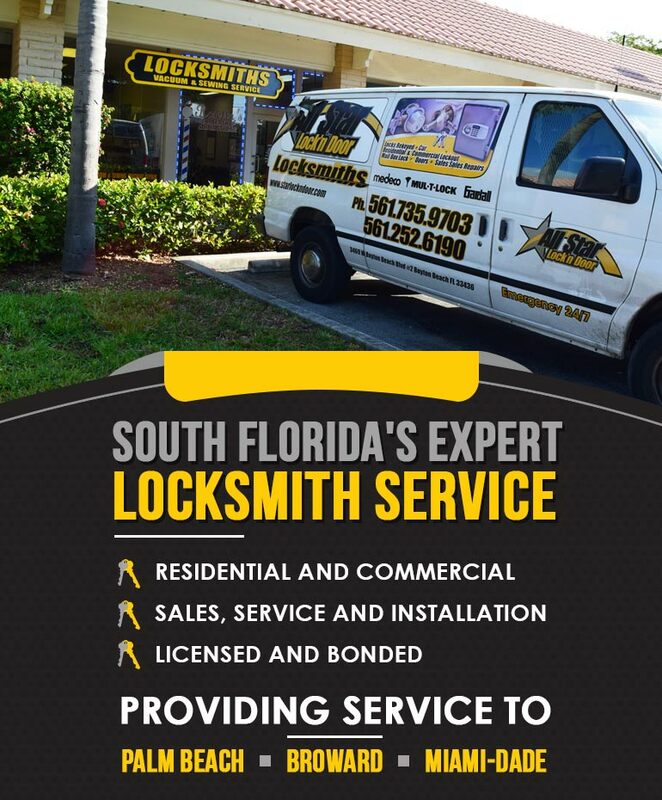 All Star Lock’n Door provides expert locksmith services throughout South Florida. We handle everything from car lockouts to safe and vault installations. Call us today for your free estimate. 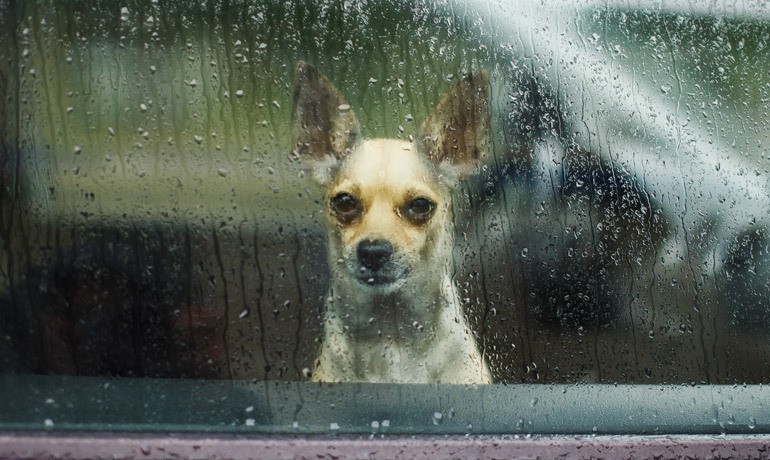 If you’re locked out of your car, don’t panic. Just call All Star Lock’n Door. We provide fast, reliable lockout service and will have you back in your car and on your way in no time. 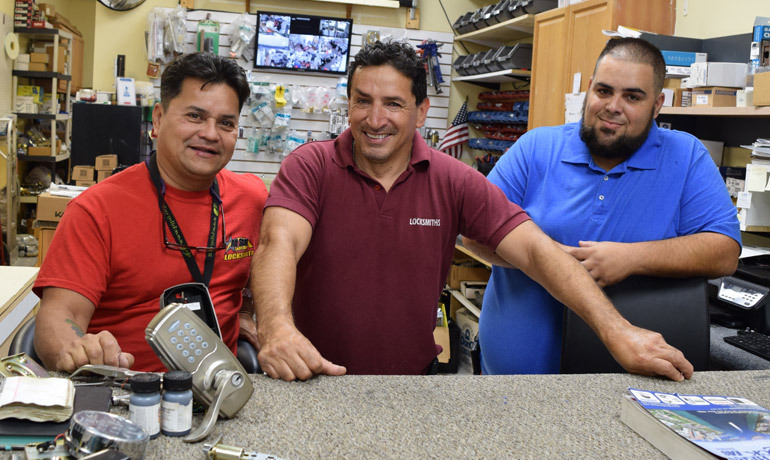 Trust All Star Lock’n Door to help keep your home and business safe from fires and burglars. We do it all, from rekeying existing locks to installing alarm and intercom systems. 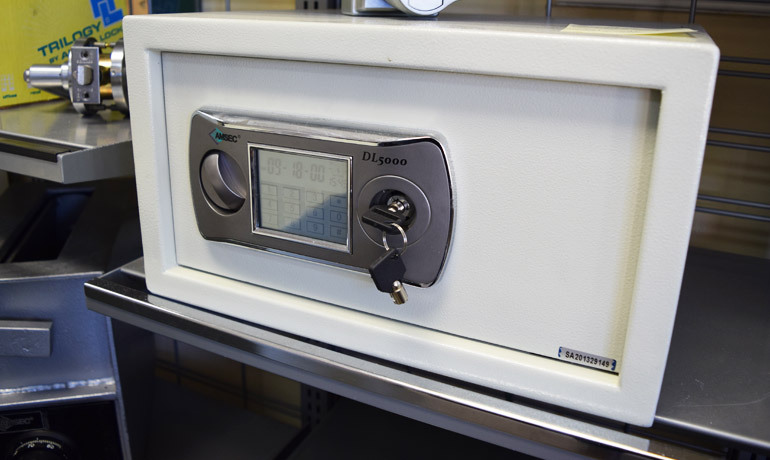 Protect your valuables with a safe or vault from All Star Lock’n Door. We carry a variety of sizes and configurations to fit your needs, space and budget.